The information, services, products, and materials contained in this site, including, without limitation, text, graphics, and links, are provided on an "as is" basis with no warranty. To the maximum extent permitted by law, Dominion Enterprises and Ledgewood Powersports Inc. disclaim all representations and warranties, express or implied, with respect to such information, services, products, and materials, including but not limited to warranties of merchantability, fitness for a particular purpose, title, noninfringement, freedom from computer virus, and implied warranties arising from course of dealing or course of performance. In addition, Dominion Enterprises and Ledgewood Powersports Inc. do not represent or warrant that the information accessible via this web site is accurate, complete or current. Price and availability information is subject to change without notice. Due to the large amount of content and information provided, errors can and will occur. By visiting this web site you agreed that Dominion Enterprises and Ledgewood Powersports Inc. shall be held harmless from all liability and responsibility for any and all errors or omissions in the information provided on this web site. Dominion Enterprises nor Ledgewood Powersports Inc. shall not be required or obligated to honor any price if said price is incorrect or inaccurate, regardless of whether the information was entered by either Dominion Enterprises or Ledgewood Powersports Inc.. In no event shall Dominion Enterprises or Ledgewood Powersports Inc. be liable for any direct, indirect, special, punitive, incidental, exemplary or consequential damages, or any damages whatsoever, even if Dominion Enterprises or Ledgewood Powersports Inc. has been previously advised of the possibility of such damages, whether in an action under contract, negligence, or any other theory, arising out of or in connection with the use, inability to use, or performance of the information, services, products, and materials available from this site. These limitations shall apply notwithstanding any failure of essential purpose of any limited remedy. Because some jurisdictions do not allow limitations on how long an implied warranty lasts, or the exclusion or limitation of liability for consequential or incidental damages, the above limitations may not apply to you. The images, logos, copy and trademarks contained in this site, including but not limited to the text, images, audio or video, may not be used in any manner, or for any purpose, without Dominion Enterprises or Ledgewood Powersports Inc. express written permission, are believed to be in the public domain or used with permission of the respective trademark or copyright holder. The information and images on this site may not in any way be used in any manner, or for any purpose, without the express written permission, of Dominion Enterprises and/or Ledgewood Powersports Inc. or the official holder of the copyright or trademark. Dominion Enterprises is not responsible for the specific content and/or images contained on this site. 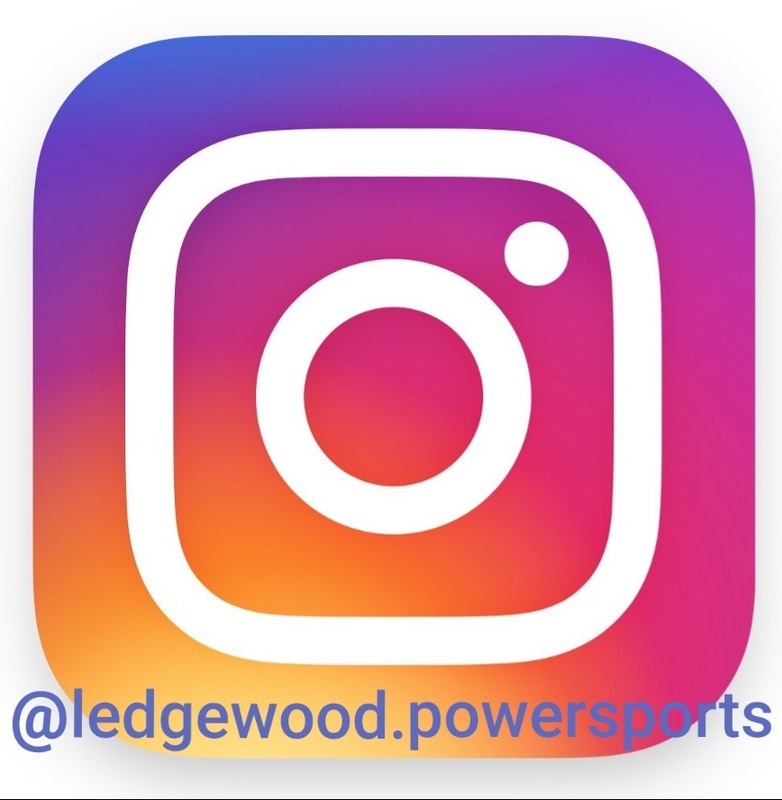 Please contact Ledgewood Powersports Inc. if you have questions or concerns about the site content. The receipt of an e-mail order confirmation does not constitute the acceptance of an order or a confirmation of an offer to sell. 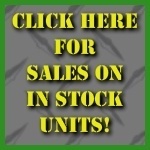 Ledgewood Powersports Inc. reserves the right, without prior notification, to limit the order quantity on any item and/or refuse service to any customer. Verification of information may be required prior to the acceptance of any order. By placing a credit card order, the customer grants the Ledgewood Powersports Inc. permission to contact their bank to verify name and address. This site may contain links to other web sites on the Internet that are owned and operated by third party vendors and other third parties (hereafter referred to as "External Sites"). You acknowledge that Dominion Enterprises and Ledgewood Powersports Inc. are not responsible for the availability of, or the content located on or through, any External Site. You should contact the site administrator or Webmaster for those External Sites if you have any concerns regarding such links or the content located on such External Sites.